Tutorial.Razi.Net.My: What is Offline Browser/ Reader? 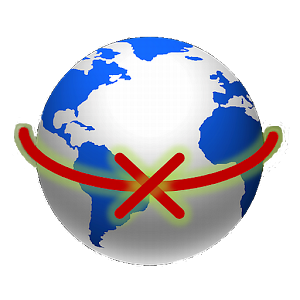 An offline reader (sometimes called an offline browser or offline navigator) is computer software that downloads e-mail, newsgroup posts or web pages, making them available when the computer is offline: not connected to the Internet. Offline readers are useful for portable computers and dial-up access.